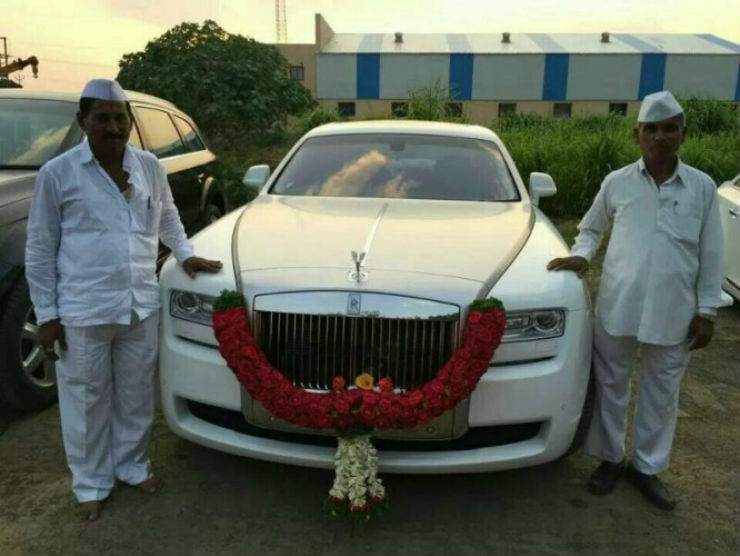 Rolls-Royce: 10 biggest myths about these super luxurious cars BUSTED! Rolls Royce is an iconic name in the world of automobiles. The company is seen with respect and is the epitome of luxury. The now BMW owned British marque has several models under its portfolio but even the cheapest and smallest one is larger than a Mercedes S-Class. With so much going around for the brand, there are many stories and legends in circulation among the public. However, not all of them are true. 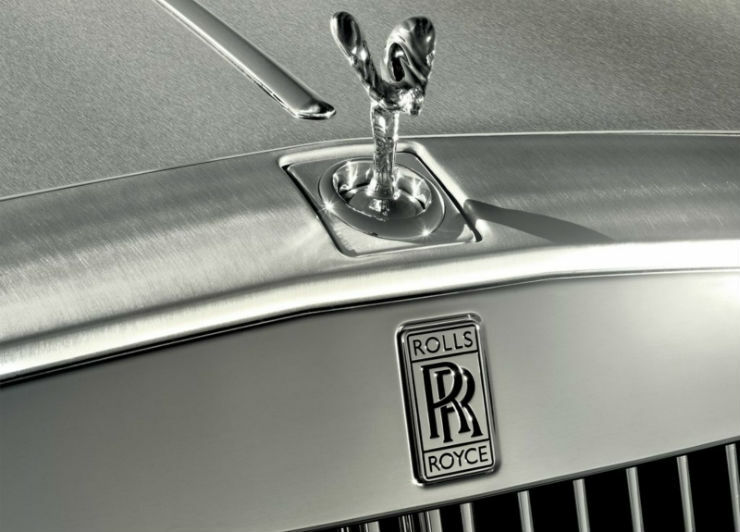 To debunk all the false theories, here are the 10 biggest myths on Rolls-Royce cars. True that they have unmatched build quality and are made to last but after all, they are cars only. 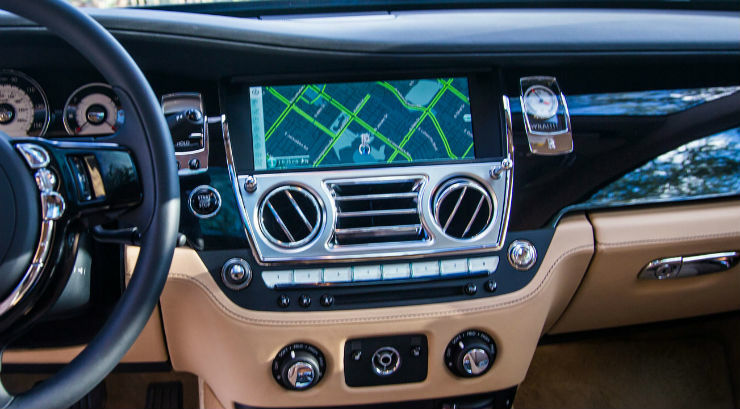 Machines tend to break down and the same is the case with Rolls Royce cars. 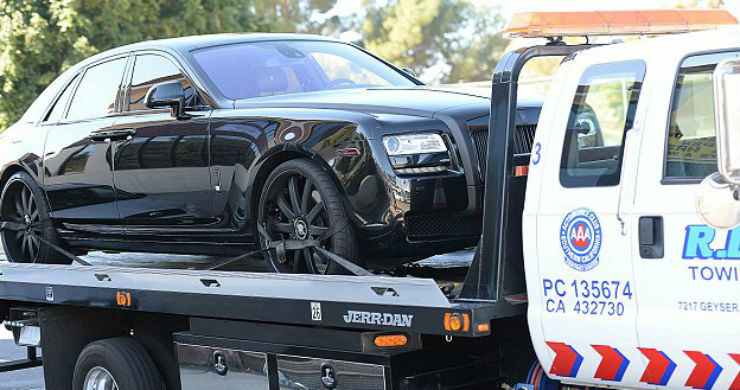 There have been plenty of cases which reported of a Rolls Royce car break down. There has been a famous incident also in which Kim Kardashian’s Ghost broke down. It has been in the air for a long time that not everyone can buy a Rolls Royce. You need to be wealthy as well as well known and reputed to get one as Rolls-Royce first checks your history and then decides if you deserve to own it or not. This is completely FALSE, false in capital. If you have the money one can simply walk into a Rolls-Royce dealership and purchase a car. Their are some special editions which require special status to get that car but all the regular models can be had anytime you wish to part from your money. It’s said that Mallika Sherawat was denied a car by Rolls-Royce, which is not true. The actress even went on to rubbish the story. The Rolls-Royce is a British brand and the original factory compound of the company is situated in UK. However, their cars are not totally British. In fact, the bodies of Rolls-Royce cars are made in a factory in Germany. These bodies are then taken to the UK facility, where the remaining manufacturing process takes place. We’ve already told you that BMW owns the brand and hence there is even parts swapping and platform sharing going on between the two brands. Myth: The air conditioning in a Rolls-Royce has the cooling power of at least 30 domestic refrigerators. That sounds like a myth. Any sane person would write this off as rubbish but for those who would not, we are to help. This, sir, is a false story and while Rolls-Royce ACs are really very effective, there’s no way they have the cooling power of 30 refrigerators. Had it been so, it would be more apt to keep one in a cold storage rather than on roads. One of the most integral part of the Rolls Royce brand is the emblem of the Spirit of Ecstasy. 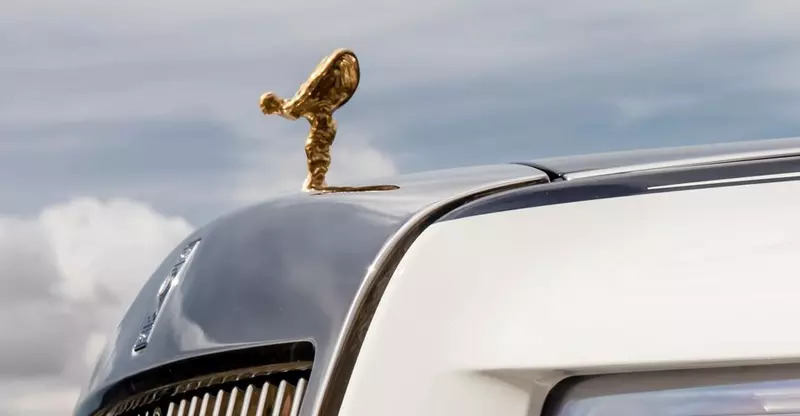 This statue comes atop the bonnet of all Rolls Royce cars. Many believe that it is made up of silver or even gold, but that is not true. The factory fitted, stock unit is made up of stainless steel on all RR models. That said, you can personalize one and have it in any metal you like, be it silver or gold. There are examples of it being done even in diamonds. This is another one that can be brushed off as rubbish. 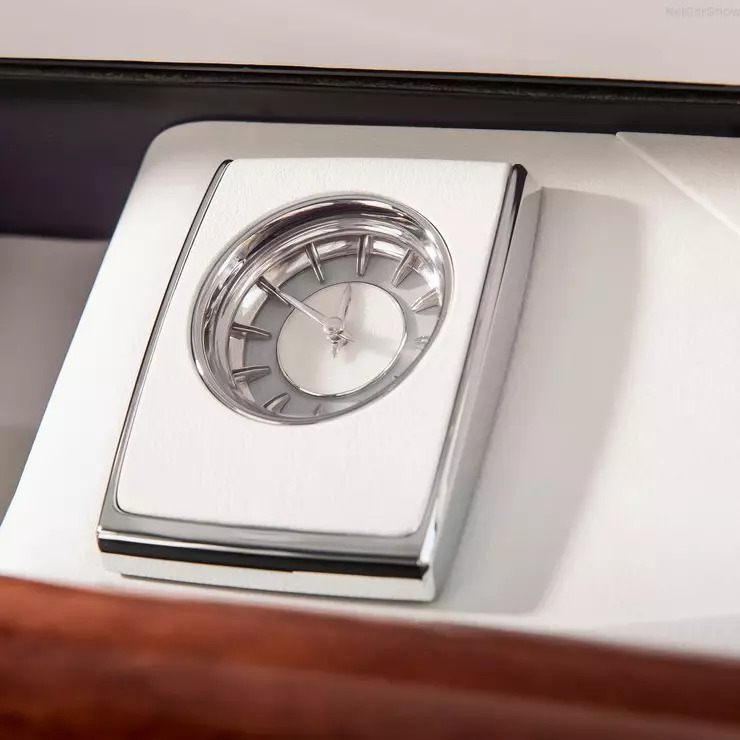 While you may have heard many reviewers that the cabin of a Rolls Royce car is absolutely quiet, that is said with respect to other cars. At low speeds, this can be the case but at proper three digit speeds, there is at least some noise that creeps into the cabin. This is very, very less compared to any other car out there but the car is not sound proof. This one pretty old. it has been believed since ages that the Rolls Royce badge was changed from red to black to commemorate Henry Royce’s death. This is a misinformation which has spread far and wide. The decision to change the colour was taken by Henry Royce himself as black was a more appropriate font colour for a luxury car. Some customers complained that the red font was in contrast with the colour of the car. Hence, the decision to change the font colour was taken. Good decision sir Henry. Again, they are cars after all. Even tanks break down and get recalled many times. If you think that a Roller can’t get recalled by the company because of its amazing build quality, you, sir are wrong. Rolls Royce has issued recalls in the past, thought that’s a rarity. The Ghost, for example, was recalled in 2015. If you have the money, such things are not hard to achieve. Many high-end hotels around the world use a Rolls-Royce to ferry their rich customers. 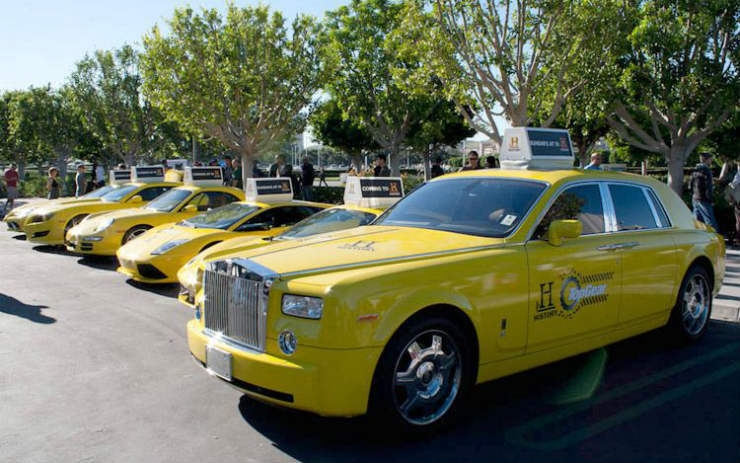 Even many rental companies give a Rolls Royce as a taxi for hire. You can really find a Rolls-Royce with a taxi permit in many parts of the world. 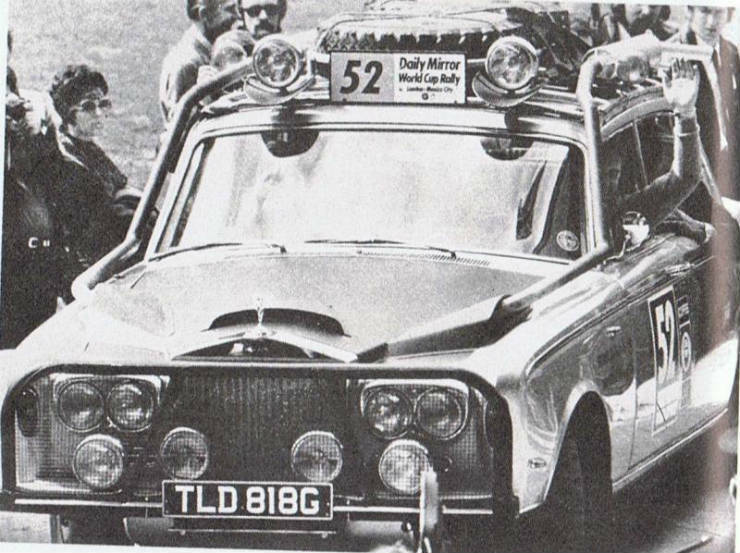 To let you know, Rolls-Royce was a rally car maker at the time of its inception. The company even participated in many endurance races to prove that they can build reliable and high-performance vehicles. It was later on that they forayed into the field of luxury and that’s what they are known for now.